If you’re looking for sustainable sustenance, organic meals and eco-friendly places to eat, then you’re in luck. 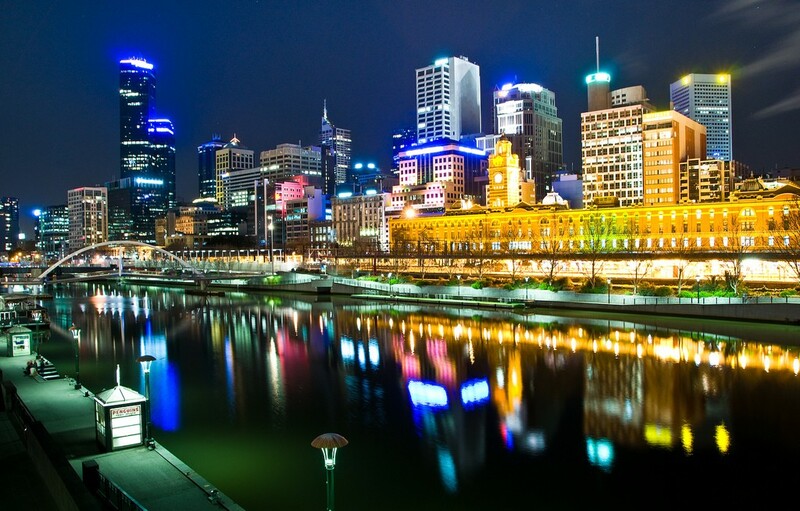 Melbourne is home to many of these types of places – we recommend the best. 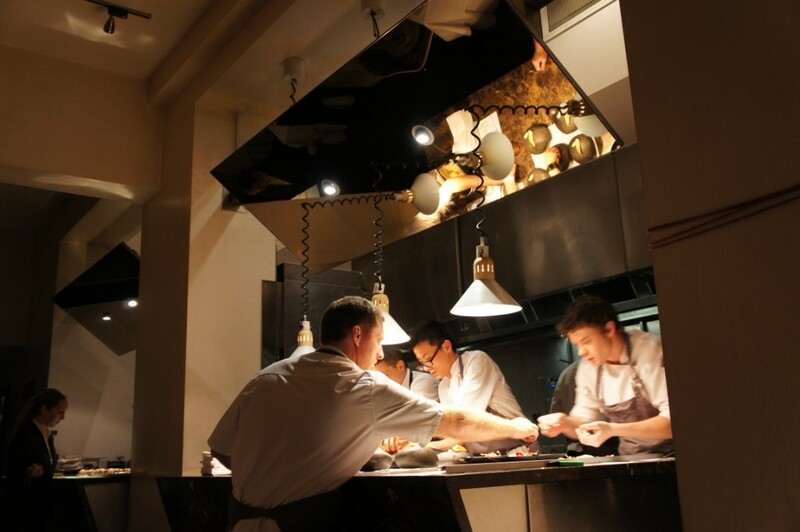 In 2015, Ben Shewry’s restaurant won the title of Best Restaurant of The Year at the Gourmet Traveller Restaurant Awards and in 2014, was voted #32 in S. Pellegrino’s World’s 50 Best Restaurants. But more than just an awards winner, Attica is enthusiastically eco-friendly. Shewry incorporates native leaves into his menu, uses sustainable seafood and believes in the ethical treatment of animals and livestock. Inspired by the ruggedness of volcanos, rivers, bush land and the ocean, Shewry aims to create an earthy menu that’s respectful of the land. Shannon Bennett’s Vue De Monde is fine dining with an ethical conscience. Located in the Rialto Towers, the restaurant has taken every conceivable step to ensure sustainable practices. The installation of air cooled chillers, ventilation ceilings, LED lighting and cold kitchen technology helps to reduce emissions and provide for an energy-efficient establishment. Kitchen tiles, cutlery and furniture is recycled and secondhand, while seating is made from reconstituted plastics. Timber veneers have been selected from eco-forests and the eWater system helps monitor and reduce water usage. Vue De Monde also supports sustainable fishing practices. Opened in 2013, this Mexican cantina serves some of the best tacos in Melbourne and features an extensive tequila menu. But it’s the worms that excite most about this place. Mesa Verde translates to green table in Spanish and the owner Tim Peach takes a very green approach to waste management with one of Melbourne’s only rooftop worm farms. Vegetable cut-offs are transformed into fertilizer which, in turn, helps the growth of hard-to-find Mexican herbs and chilies. Around 30 vegetables and herb varieties are grown on site and Mesa Verde also uses rainwater and has a 95 percent gluten-free menu. If you’ve been to Melbourne, you’ve no doubt walked past this eco-establishment 1,000 times as it’s conveniently located in Federation Square. But, did you know Taxi Kitchen is an ethical bistro which offers 180-degree views of Melbourne’s skyline? Executive chef Tony Twitchett sources free-range beef, pork, chicken and fish to create ‘generous, simple, rustic and playful’ dishes. These include candied pork and ginger cured kingfish. To garnish, herbs from Federation Square’s pop-up patch situated on the rooftop car park are used. All red and white wines are from Victoria, reducing food miles. Stuart McKenzie’s factory conversion in Collingwood is a solar cafe with an urban orchard and lengthy seasonal menu. In 2014, South of Johnston (or SOJO for short) installed 40 solar panels which generate 60 percent of the restaurant’s electricity. Out the front, in recycled wooden crates, stand several fruit trees – including lemon and kumquat. Passers-by are encouraged to pick their own fruit and herbs. The seasonal menu, considerate of dietary requirements, includes the usual favorites made using locally sourced and ethical ingredients. 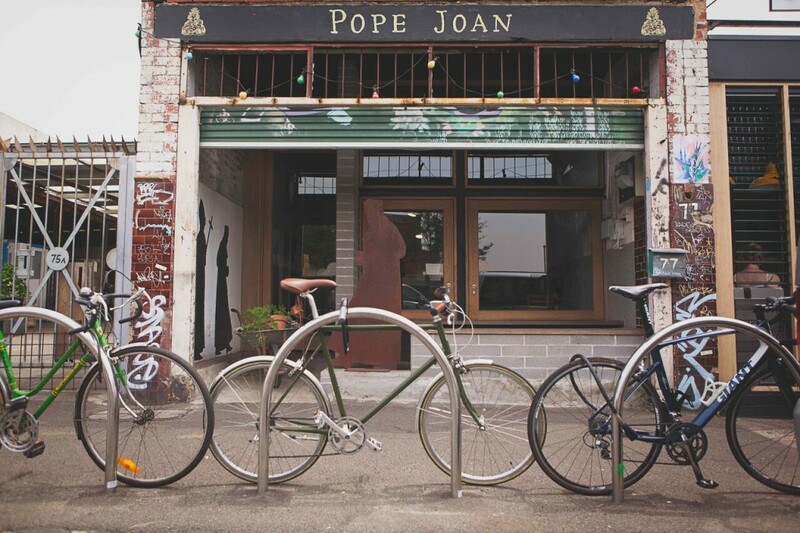 Pope Joan is a cafe, restaurant and bar, as well as a legendary female pontiff during the Middle Ages. Located in Brunswick East, this place’s chef Matt Wilkinson uses the paddock-to-plate philosophy. He’s developed ‘dishes around vegetables in season’. Pope Joan sources locally grown produce from farmers dedicated to organic and biodynamic practices and features an on-site veggie patch in the outdoor dining area. Pope Joan also offers customers the chance to purchase from their Hams and Bacon produce store.